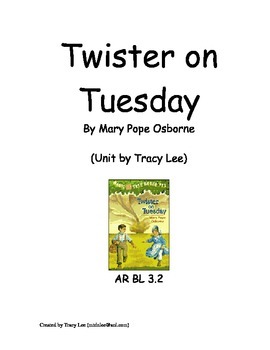 This is a novel study on the book Twister on Tuesday by Mary Pope Osborne. 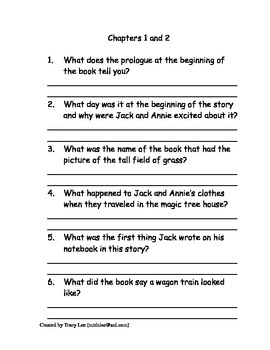 This book is an AR level 3.2. 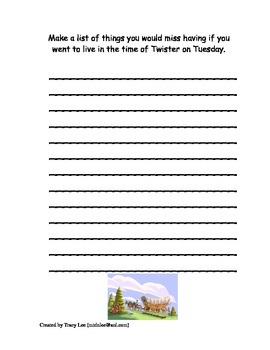 It could very easily be used for either second or third grade.